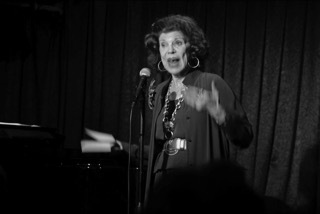 Monday night January 29 was anything but dark at Don’t Tell Mama. The big room was teeming with talent and camaraderie. One would expect nothing less when Bobbie Horowitz is the emcee and the show is It’s Just a Number. Bobbie is in love. Look at her bright smile, her shining eyes, that pep in her step. Watch her sweep across the stage, at once elegant and effusive, graceful and giggly. Bobbie is in love with life. And every installment of It’s Just a Number is a love letter, sealed with a kiss. It’s Just a Number holds a special place in New York Cabaret. Bobbie Horowitz curates and presents a celebratory salute not to the newest performers, but the performers who continue to renew themselves. Each production salutes honorees whose continued creativity defines re-invention and defies traditional concepts of limitations. 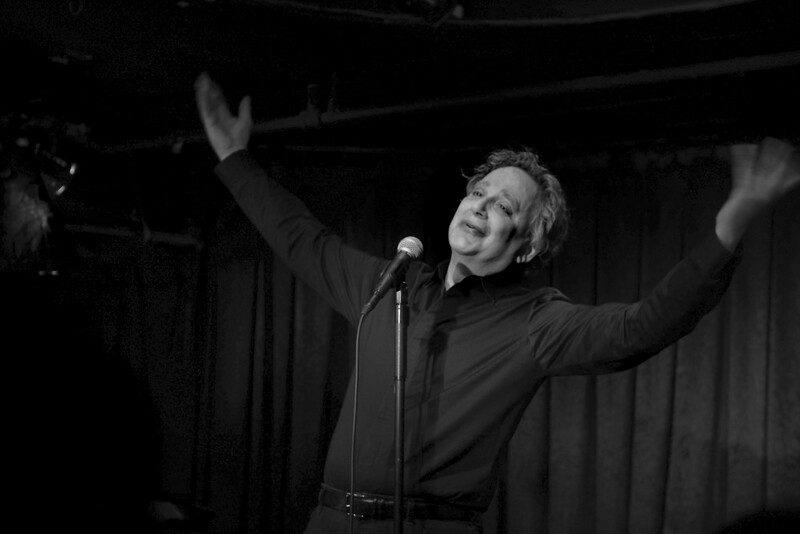 Bobbie’s long running revue continues to bring together the cabaret community to perform and applaud peer accomplishments and celebrate triumphs. 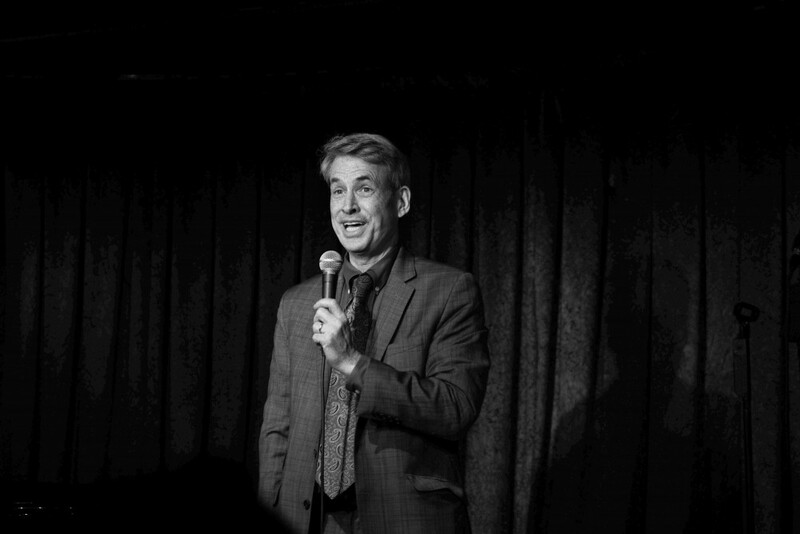 Monday night’s show, honoring Michael Colby, John C. Introcaso and Renee Katz, boasted a line up of performers who hit all the notes: high, low, comedic, compassionate, sophisticated, spontaneous and powerhouse. Sidney Myer opened with “You’re the Cream in My Coffee” (Ray Henderson, Buddy G. DeSylvia, Lew Brown), an original and particularly humorous rendition lovingly tailored to salute Renee Katz. Next, the inimitable Peggy Eason brought home brought Mrs. McThing with “How Do You Make Magic?”(Jack Urbont, Michael Colby). 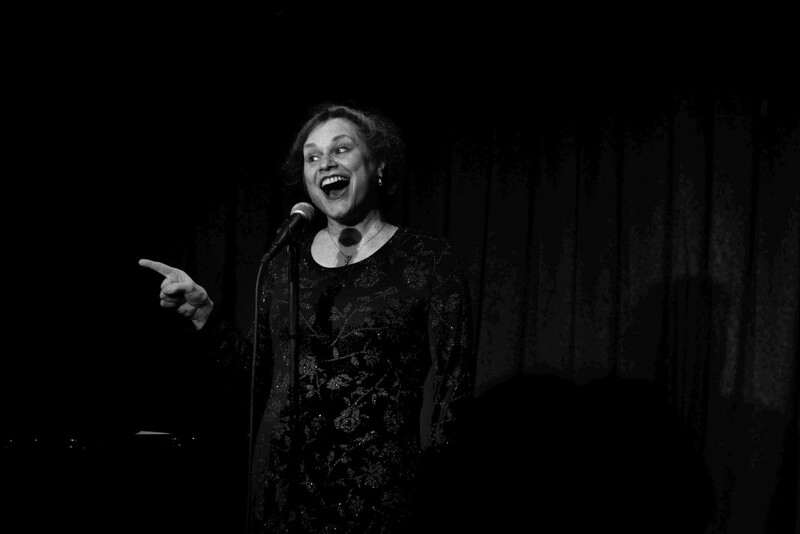 After Eason captured the audience with her own magic, Anita Hollander raised the roof with a no-holds-barred and wonderfully comedic “I Can Sing” (Paul Katz, Michael Colby). All three opening performers were accompanied on the piano by the lively and nuanced playing of Musical Director Matthew Martin Ward. 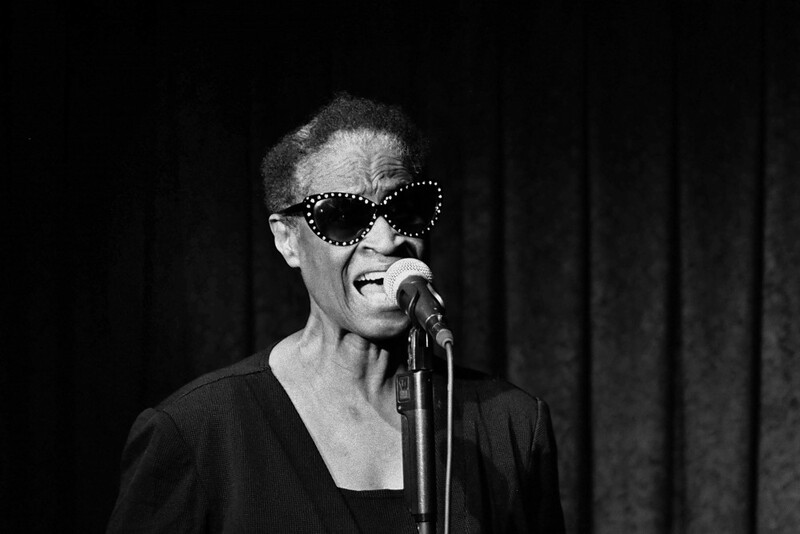 The diverse program stepped from folk to fiery when N’Kenge took the stage, striking in a long, red, one-shouldered gown, the picture of a bygone era of speak-easies, gangsters and gumshoe melodramas. 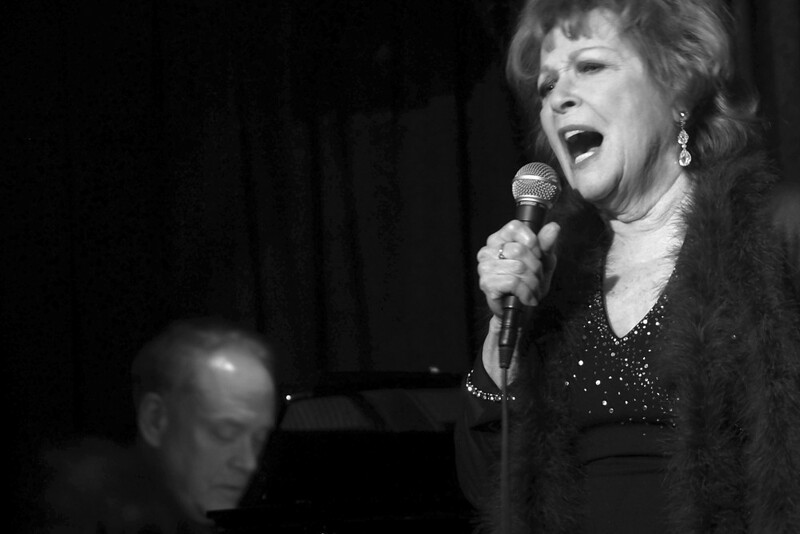 Backed by Maureen Taylor and Connor Coughlin, N’Kenge gave a powerhouse performance of “Not All Jake” and “Devil in a Bottle,” both from Dangerous, Michael Colby and John C. Introcaso’s intriguing, insipient musical set in the 1930’s. Michael Colby, author of The Algonquin Kid, shared entertaining anecdotes about the years his grandparents owned the famous Times Square hotel. Accompanied by Matthew Ward on piano, the visibly appreciative honoree sang an entertaining and charming number of his own: “Growing Up At The Algonquin“ (Ned Paul Ginsberg and Michael Colby.) The song follows Michael through his wide-eyed wonder years and his inspired youth spent at, as well as his lifelong connection to the Algonquin, Hotel, a New York treasure that remains synonymous with Dorothy Parker, The Round Table and a long list of luminaries who composed, wrote, brainstormed (and drank) there. 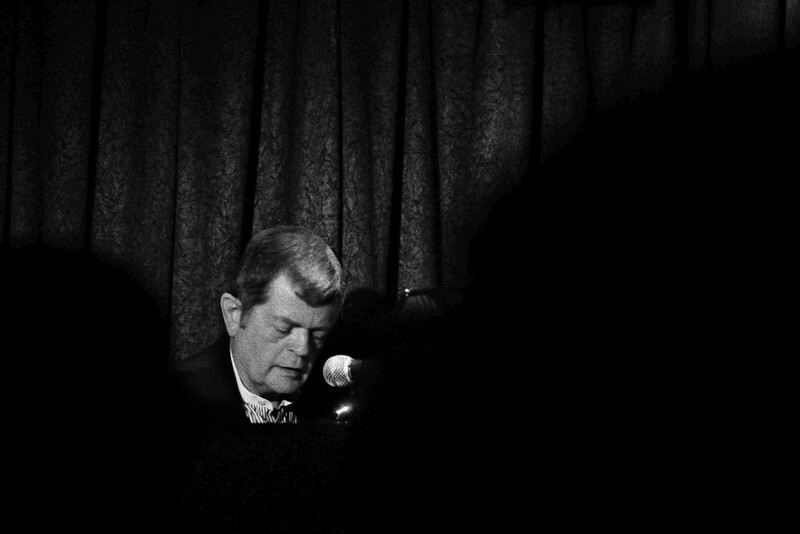 When John C. Introcaso took a seat at the piano, this self-taught player laughingly shared that he can’t read music, “not a bit.” He then surprised the house by launching into a vigorous jazz improvisation reminiscent of Cab Calloway’s “Minnie the Moocher.” The piece was energetic, (say, perennemente vivace), and sported a variation of Calloway’s Hi-dee-hi-dee-hi-dee-hi. The audience was game and happily chimed in that celebrated refrain. Peter Schlosser introduced Renee Katz in a manner that spoke volumes of her depth, strength and his evident admiration for her. Renee is a born musician. When a sudden disaster removed flute and piano from the epicenter of her life, her vital energy, coupled with enormous work, helped her to re-build. She developed her singing. 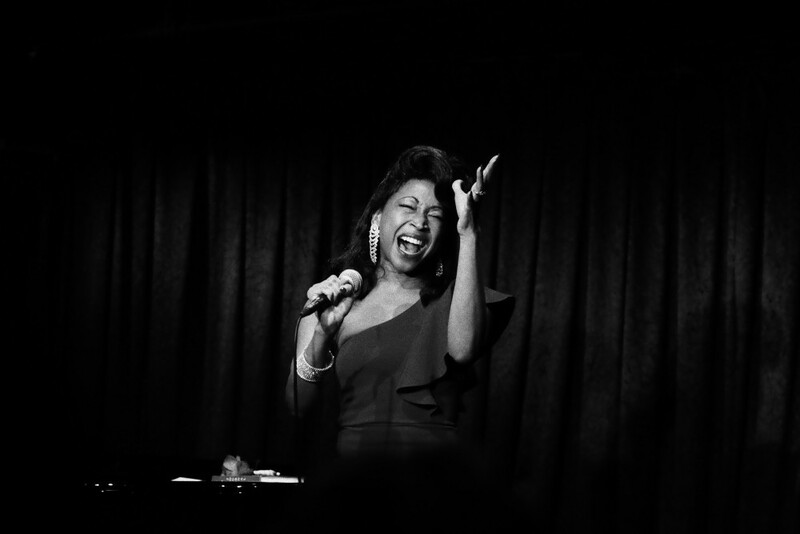 Enter: echoes of Bobbie’s own refrain “I think of thoughts like building up, not breaking down.” Renee sings with a depth of emotion, selecting ballads that resonate with the heart and the soul. On Monday, accompanied by John Cook on piano, Renee sang “Start Again” (John Introcaso and Michael Colby), followed by Stephen Schwartz’s “Stranger to the Rain” from Children of Eden. 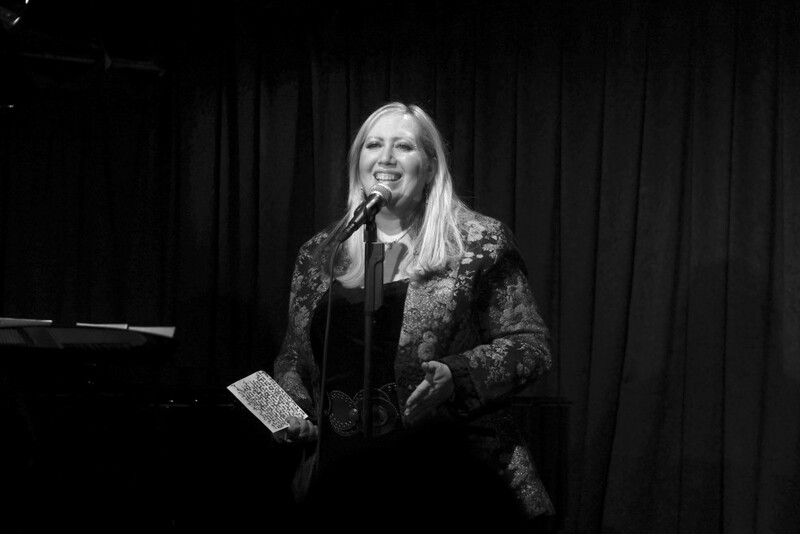 Surprise guest Anita Gillette brought down the house with “Don’t Tell Mama,” leading into “Cabaret,” deft orchestration courtesy of Matthew Martin Ward. What a perfect way to close the night: a Tony award nominee’s performance of two legendary songs from her own professional repertoire. Anita’s stellar talent and stage presence are matched only by her ready smile, sincerity and warmth. Bobbie Horowitz is so full of love, this is no coincidence.